The fight between carriers to create the hottest iPhone X deal is starting to seriously heat up. 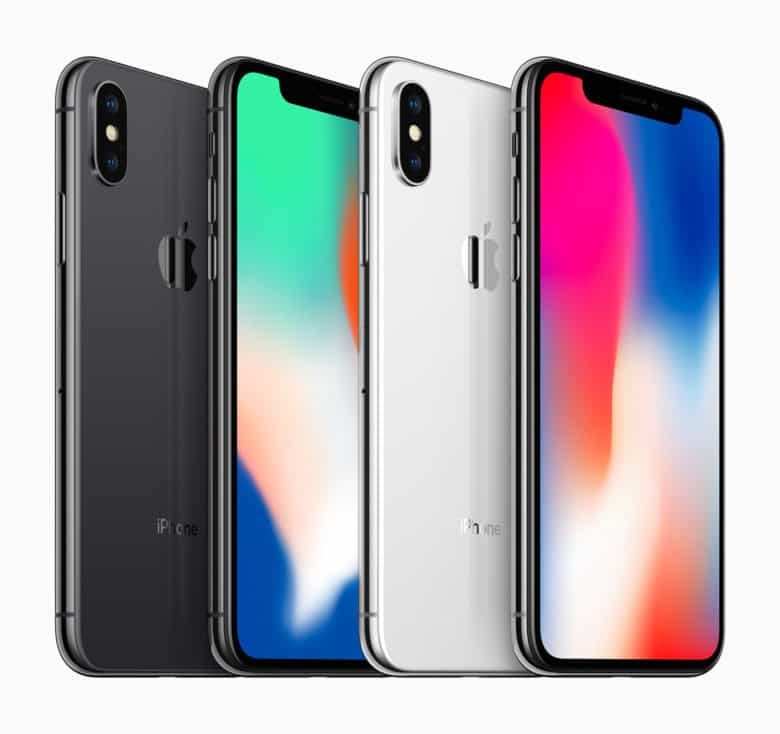 Just a few hours after Sprint revealed its big iPhone X discount, Verizon has come out with details on its own plan to give customers a big discount on Apple’s futuristic phone if you trade in your iPhone. 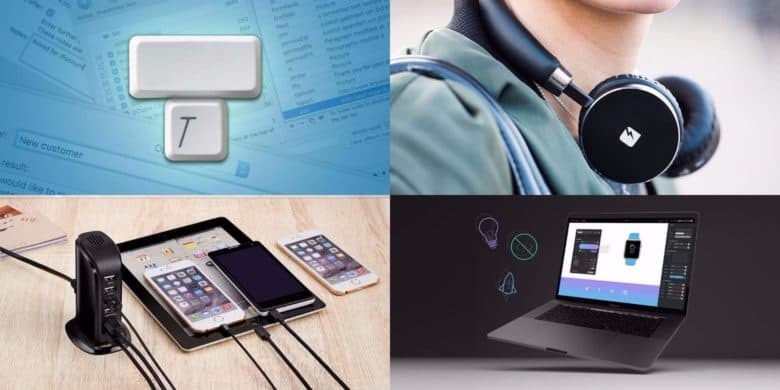 We’ve got everything from accessories to hardware – read on to see the cheapest refurbished Apple Watch we’ve ever seen, high-end leather iPhone cases for just $3, and more, all in this week’s best Apple deals. The SNES is back, along with some boss Bluetooth headphones, a convenient mobile phone mount, and more in this week's newest deals. With talk of Nintendo re-releasing the SNES, the classic console has been on a lot of minds lately. Not that it ever left — the Super Nintendo remains the epitome of gaming bliss for people of all ages. With the SFC30 Bluetooth Controller, you can bring the familiar feel of the SNES controller to any game you run on a computer or tablet, even plug it straight into Nintendo’s NES Classic system. 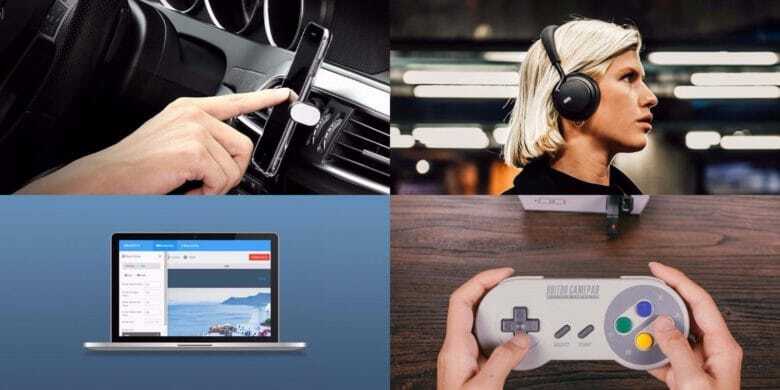 It’s just one of the best new deals at the Cult of Mac Store, which also include a premium set of Bluetooth headphones, a mobile mount that connects right to your car’s air vent, and a powerful platform for website building. Want to get your fingers on the MacBook Pro’s new Touch Bar but don’t want to pay the full retail price? Get a refurbished unit. 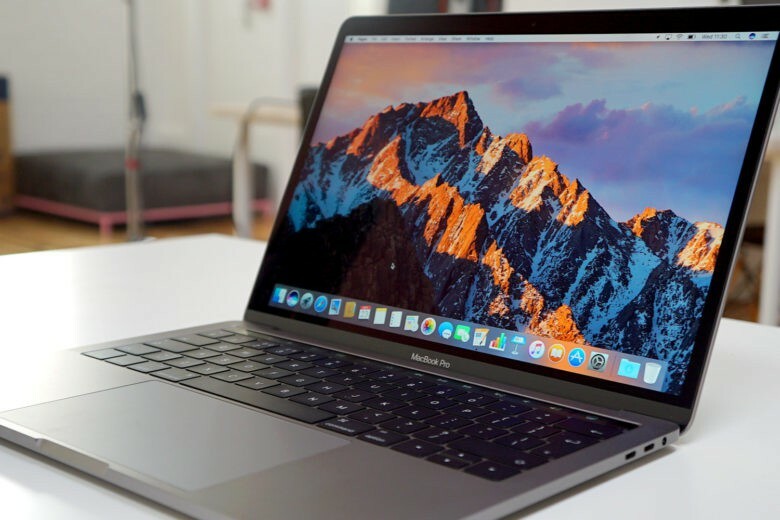 Apple’s online store was updated today with the first-ever supply of refurbished 2016 15-inch MacBook Pros with Touch Bar, making the innovative machine more affordable than ever. One for you and one for a friend. Now is a great time to upgrade to the iPhone 7 if you’re an AT&T customer. 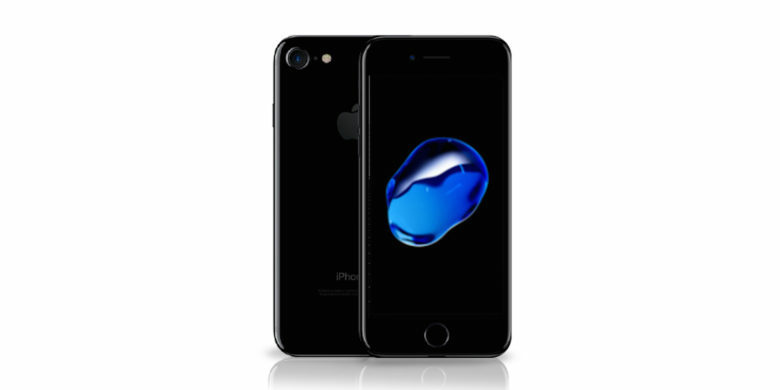 In its first Buy One Get One deal of 2017, AT&T is offering a free iPhone 7 or iPhone 7 Plus to any customers that pay for one of Apple’s newest handsets. These are the deals you're looking for. 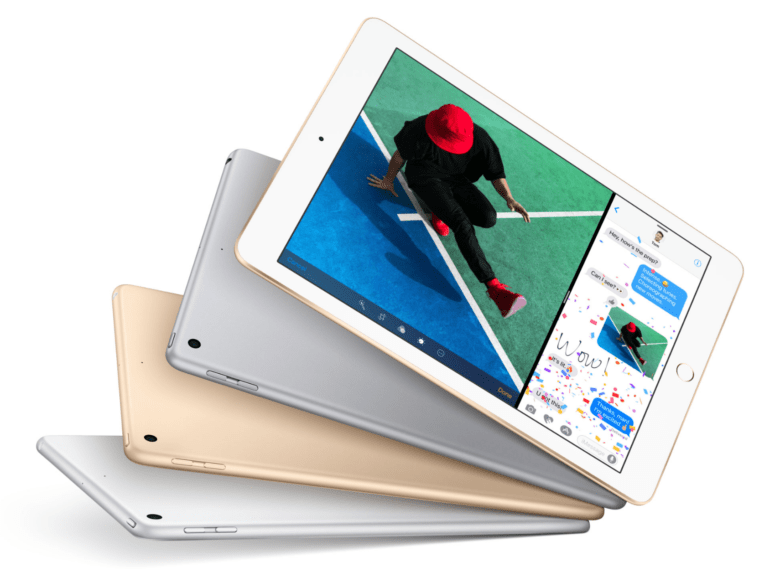 Black Friday is over, but the killer deals aren’t dead yet. 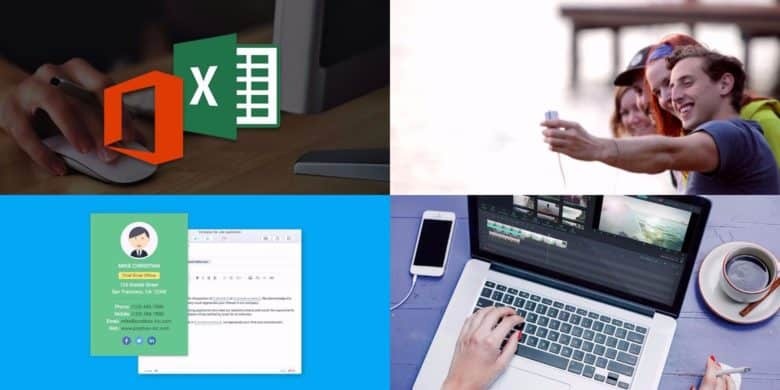 It’s time to slap yourself out of that food coma, reach for your wallet, and grab yourself some sweet Cyber Monday deals on Apple products and other premium gear. Our liveblog is where you’ll find them. We’ve got big discounts on Apple products from Amazon, B&H Photo and plenty of others, plus stellar savings on accessories and other gadgets from the likes of Twelve South, Slickwraps and many more. 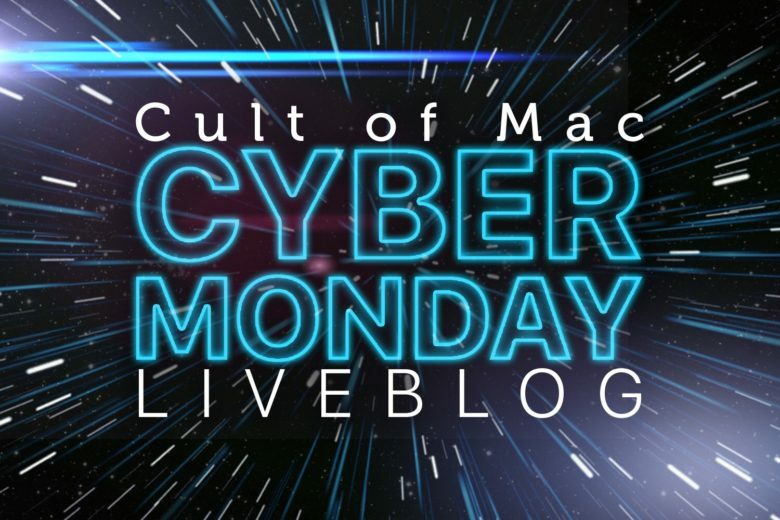 Cult of Mac will keep digging through all the Cyber Monday ads to find the best deals on Apple products, electronics and gifts for your holiday shopping list. Get ready to go bananas. Apple is now selling used iPhones. Buying a used iPhone 6s no longer requires meeting some shady dude off Craigslist in a Starbucks parking lot. 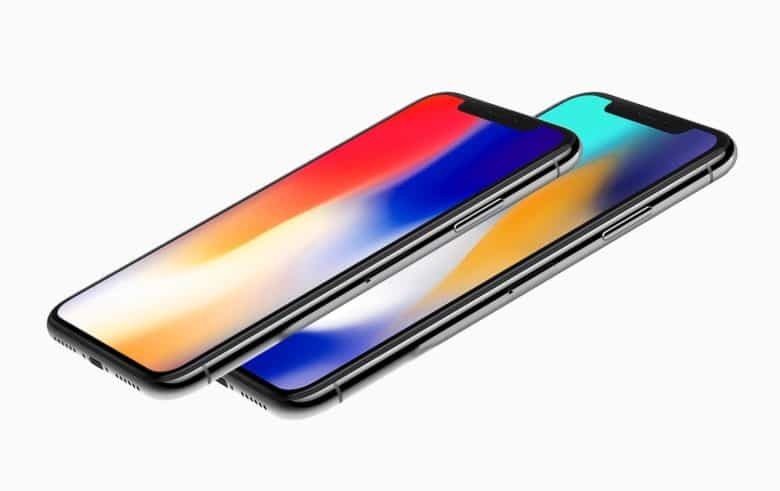 Apple is selling used iPhones on its online refurbished gear store for the first time ever, bringing big discounts to last year’s models.